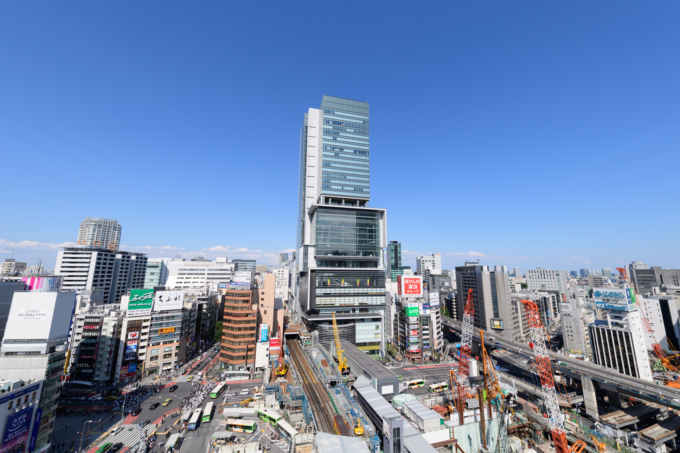 As a leading project for the redevelopment of the area around Shibuya station, Shibuya HIKARIE opened to the public in April 2012. 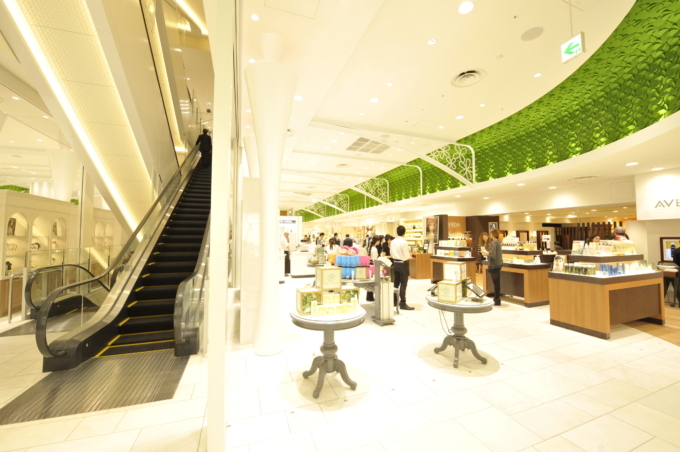 The multifaceted facility includes a retail facility “ShinQs” run by Tokyu Department Stores, the largest café and restaurant floor, creative space “8/(Hachi)” and a musical theater “Shibuya Theater Orb”, connecting people, products and information all in one location. 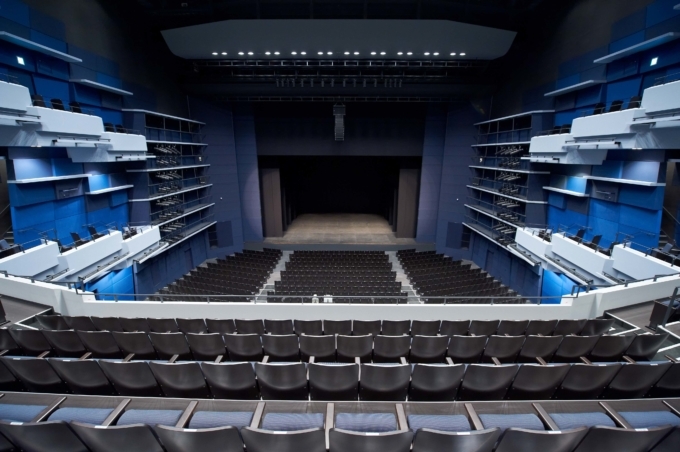 In cooperation with Tokyu Agency, SSU has been responsible for PR for the entire facility from the opening to date. PR for such a large scale project requires extensive communication skills and direction. Our skills and experience shined through as we strategically planned and executed press conferences, preview events and the opening ceremony. 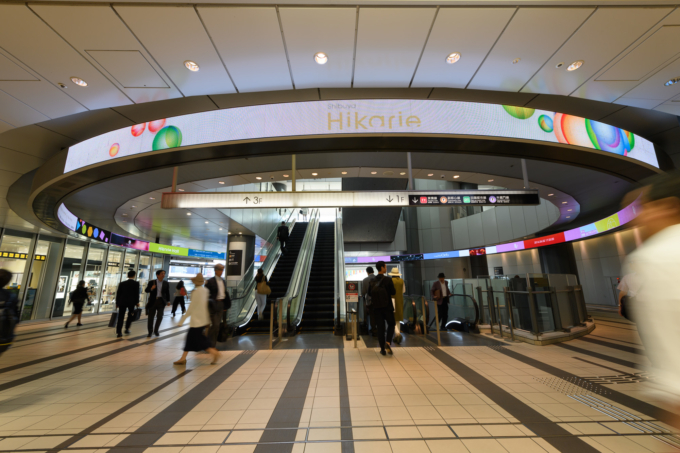 Once in operation, SSU has continued to develop PR messaging and topics, contributing to the overall branding for HIKARIE.